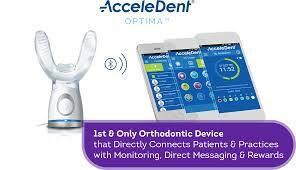 AcceleDent Optima is a simple-to-use device designed to decrease your time in treatment by up to 50%. 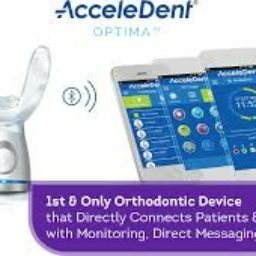 AcceleDent Optima is a simple-to-use, hands-free device designed for up to 50% faster orthodontic treatment that can even make your experience more comfortable. AcceleDent is the fast, safe and gentle way to speed orthodontic treatment. AcceleDent answers two questions often associated with orthodontic treatment. First, How long is treatment? And second, will there be any pain associated with treatment? AcceleDent is clinically proven to move teeth up to 50% faster and is clinically shown to reduce discomfort that may be associated with orthodontic treatment. 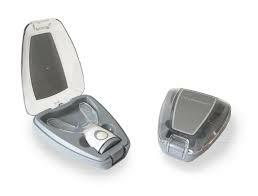 AcceleDent Optima speeds up tooth movement by using gentle, pulse vibrations to help speed up treatment. It can even make your treatment more comfortable. 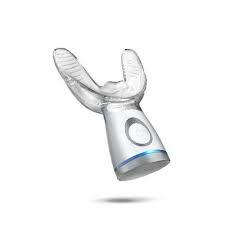 AcceleDent Optima has been cleared by the FDA and continually proven reliable in U.S. clinical trials. It’s a legitimate tool to help speed up treatment! Using AcceleDent for only 20 minutes daily can significantly decrease treatment time. Decrease your time in treatment up to 50%. AcceleDent may be a great option for you. 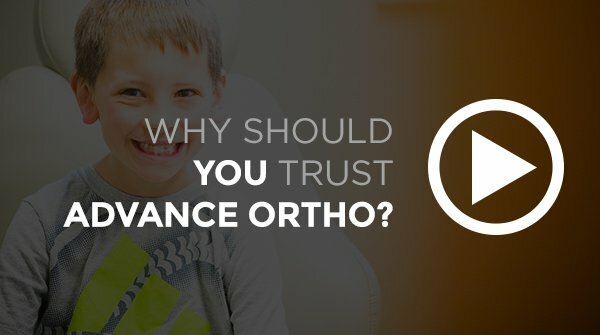 Advance Orthodontics offers the AcceleDent System because we believe in it. Investing in technology that passes that better experience on to our patients is what is really important. 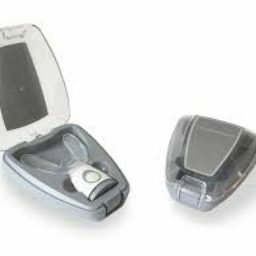 AcceleDent Optima is a simple-to-use, hands-free device designed for faster orthodontic treatment with only 20 minutes daily use. 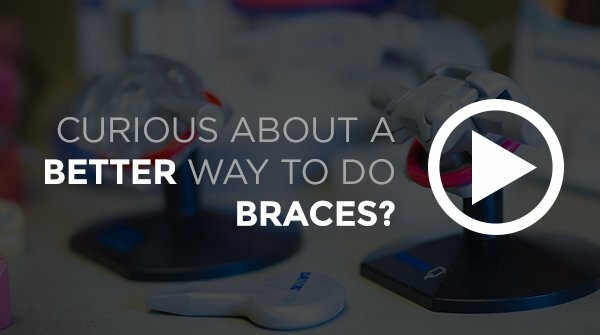 AcceleDent Optima is cleared by the United States Food and Drug Administration (FDA) and available only by prescription from Advance Orthodontics. AcceleDent has been prescribed to thousands of patients worldwide since its introduction in 2009. By inserting the mouthpiece fitted around your existing orthodontic appliances and wearing the activator for 20 minutes every day, AcceleDent Optima can speed up tooth movement through the use of SoftPulse Technology®. Faster tooth movement may decrease the duration of your orthodontic treatment and may help to make your orthodontics more comfortable.